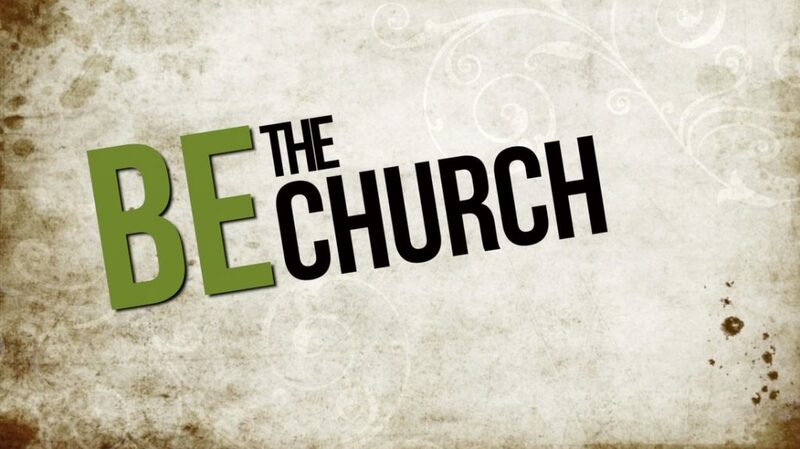 This summer, our staff has challenged the church to break the mold. 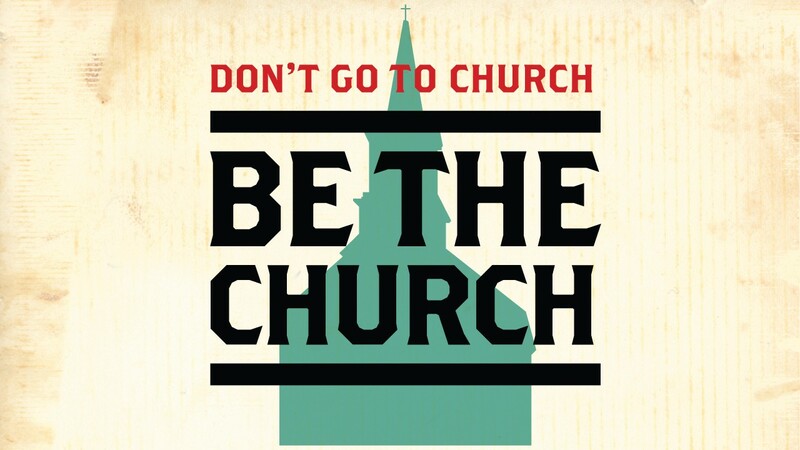 Instead of coming to church, it’s time to “Be the Church”. All summer long, each member of the staff is delivering a different approach to meeting together as believers. 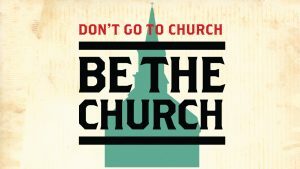 As we follow the first church from the book of Acts, we are practicing different aspects of what the earliest believers did. Our key focus is to remain as true to Scripture as possible, while continuing to shine the light of Jesus Christ to our community. 42 And they devoted themselves to the apostles’ teaching, to the fellowship, to the breaking of bread, and to the prayers. 43 Then fear came over everyone, and many wonders and signs were being performed through the apostles. 44 Now all the believers were together and held all things in common. 45 They sold their possessions and property and distributed the proceeds to all, as anyone had a need. [a] 46 Every day they devoted themselves to meeting together in the temple complex, and broke bread from house to house. They ate their food with a joyful and humble attitude, 47 praising God and having favor with all the people. And every day the Lord added to them[b] those who were being saved.